Gift certificate is more than a gift. You will give away a sense of adventure and an experience of a lifetime. Gift certificates are suitable for birthdays or anniversaries or just as a special gift to someone who has a hidden desire. Price for zipline gift voucher is 57€ per person. Write to us on mail info@socarafting.si or call us 041724472 and let us know you payed the amount. We send the gift voucher on your e-mail, when we receive the payment. If it is urgent you can send us confirmation of payment by mail and we will send you gift voucher on the same day. the chosen activity or value, validity(1 year), our contacts for booking, personal equippment needed. Every day: 10.00 am, 13.45 pm, 17.00 pm. We recommend hiking boots or sports shoes. Zip line trip will take 2 - 2,5 hours of your time. 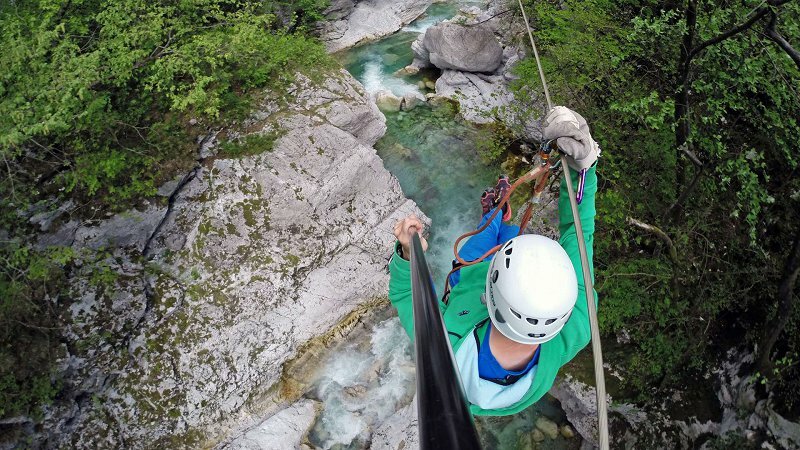 Meeting point for the zipline in our sport center Soča rafting in Bovec. We recommend that you arrive in our sport center 30 minutes before the chosen hour trip. Distance to the sports center of the center of Bovec is 200 m (uphill, in the immediate vicinity of the church). Here you get all the necessary equipment and organize the formalities. 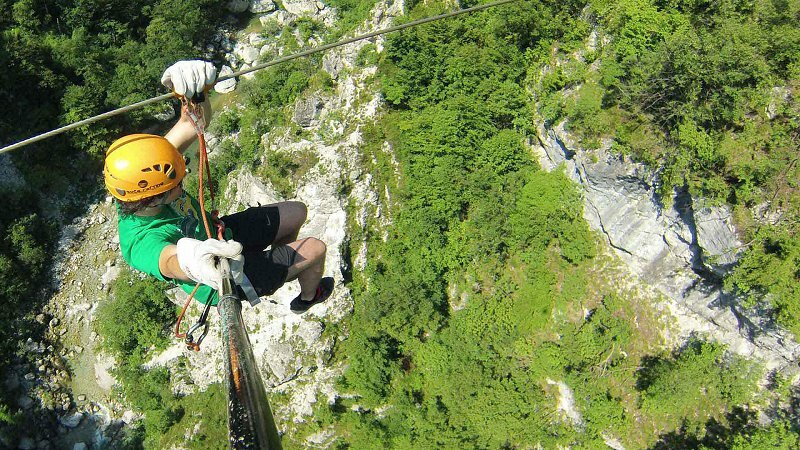 The largest zipline park in Slovenia is open all year round. Bad weather is not the reason we cancel the trip. In this case we you will get additional equipment (anorak, neoprene accessories). With a truly inopportune weather for zipline you will be well informed. We will cancel reservation in this case or postpone it to the other dates. We recommend suitable footwear such as hiking boots or sport shoes. If you have long hair, it is recommended that they be stapled. The company Soča Rafting professionally and safely organize and carry out sports and tourism activities. All equipment which is used for activities and all necessary equipment participants are made from the highest quality materials and are tested according to European standards. Professionally trained and qualified guides will explain the course of the trip. For the zipline you do not need additional prior knowledge, of the participants expect a normal physical and mental health. We emphasize also that you should not be under the influence of alcohol or other psychotropic agents. If you are pregnant activity is not recommended. Before you actually begin your adventure, you will be in a specially prepared course. Children under 14 years must be accompanied by their parents. Ten steel cables in lengths of 250- 600 meters provides you with more than two hours of entertainment. you'll be sliding above ground at speeds up to 60 km / h and at a height of 200 meters. You will overcome the 250 meters difference in altitude. 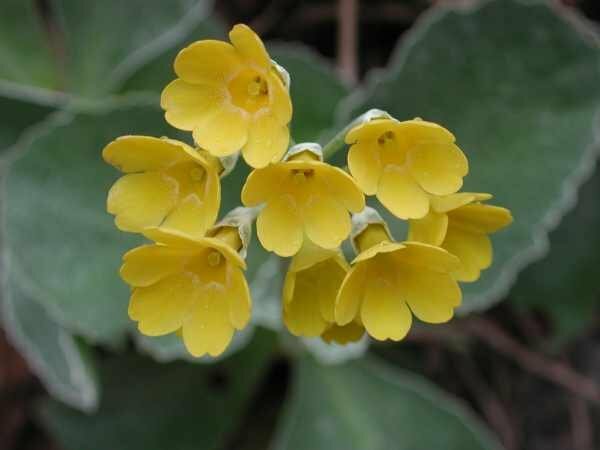 During the trip you will be an experienced guides who accompany you the whole time of the trip also learn about the protected animal and plant species in the valley Učja and its history. Valley Učja it is a protected area and is under the Natura 2000th. Reservations are required at least one day before the selected date of the trip. For larger groups we recommend an earlier announcement. Contact us directly at the phone number 041-72-44-72 or write to us at info@socarafting.si. 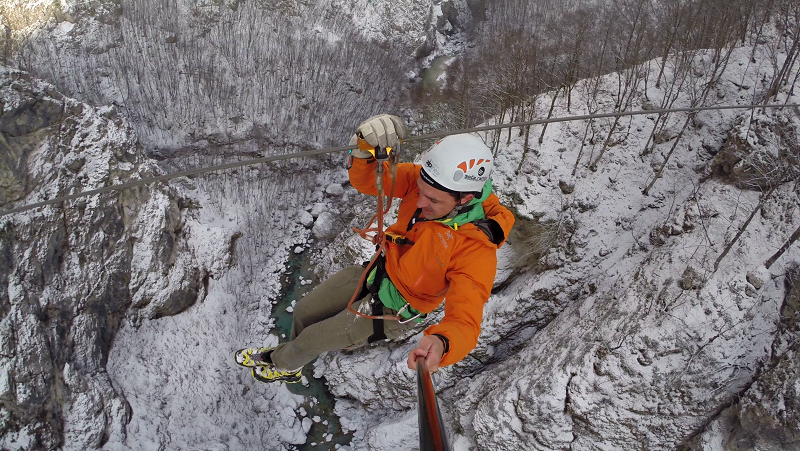 The biggest zipline park in Slovenia is open all year round. In autumn you can admire colorful colored scenery above the river canyon Učja, in winter you can enjoy the view of snow-covered treetops and mountain peaks. The Mediterranean influence coming up to Soča valley reaches the Bovec basin and has the impact also on the climate conditions in canyon Učja. This means that during the winter months it is much warmer than one might expect. Eight steel cables in lengths of 250-600m provide more than two hours of fun. And not only that. 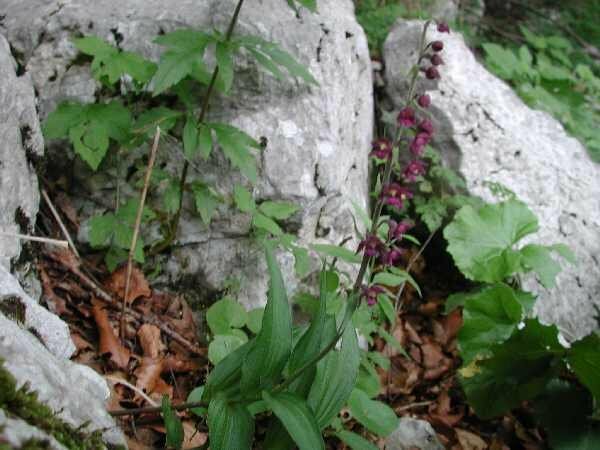 Experienced guides who will accompany you during trip, will also educate you with information on protected animal and plant species in the valley Učja and its history. 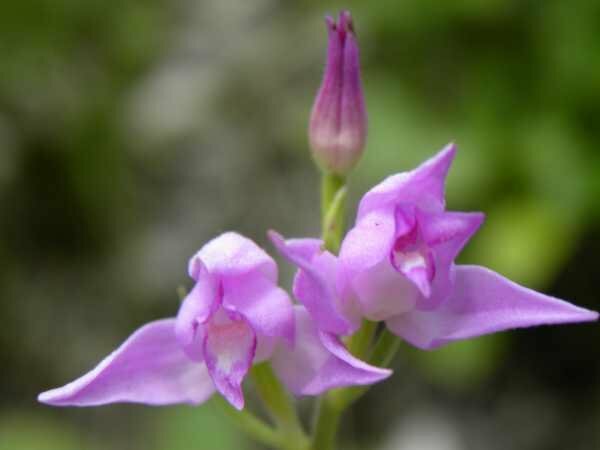 The valley Učja is a protected area and is under protection of the Natura 2000. Meeting point is in our sports center Soča rafting in Bovec, where you receive all the necessary equipment and arrange formatilies. From there we drive to the starting point, which is about 9km outside Bovec. 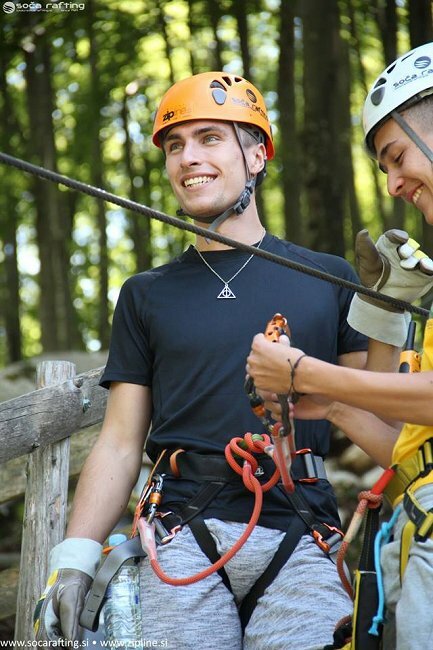 When you arrive at the start, our guides will explain the basics of ziplining. In our training polygon you will practice zip on a short 20 m long steel cable. The participants are advised to bring appropriate footwear. Closed-toe shoes are required (such as hiking boots). No sandals or flipflops. Ziplining trip will take 2-5-2,5 hours of your time. Reservations are required at least one day before the chosen date. For larger groups we recommend an earlier notice. You can contact us directly at the phone number +386 (0) 41-72-44-72 or write to us at info@socarafting.si. We can organize for your group a picnic after the trip, book a table at a restaurant or find suitable accommodation. Looking for a fun team building for a group of employees? There is an enormous variety of team building programs. Team building can we call any common leisure-time employees spend outside the business premises. In short - any situation when we take employees from the job within the company. Our activities have positive effects with good managementon, we just need to be aware of them and in the context of team building program to draw from them the maximum. 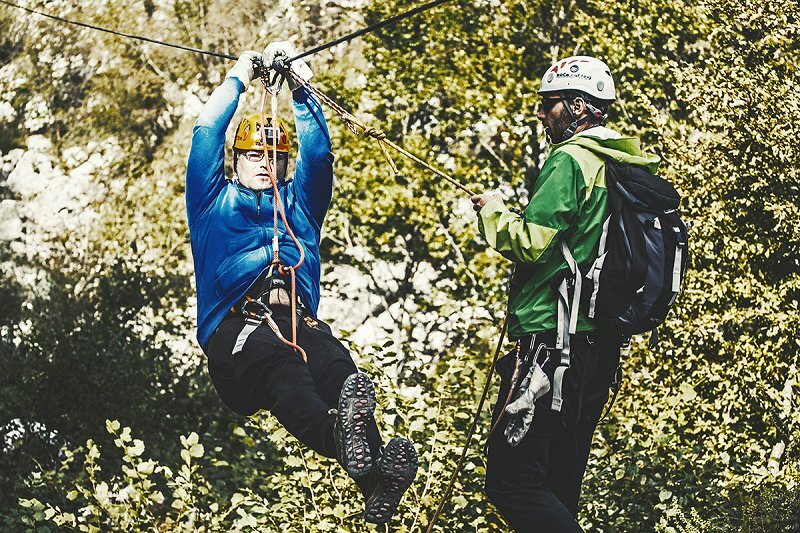 Zipline is the perfect way to celebrate the achievements of companies, rewarding employees or just relax.Your zipline experience will be complete because we help companies build better relationships. The event can also liven up the picnic, lunch in selected restaurants or other events. Add a lot more to your zipline experience! Another unique experience in Učja valley. 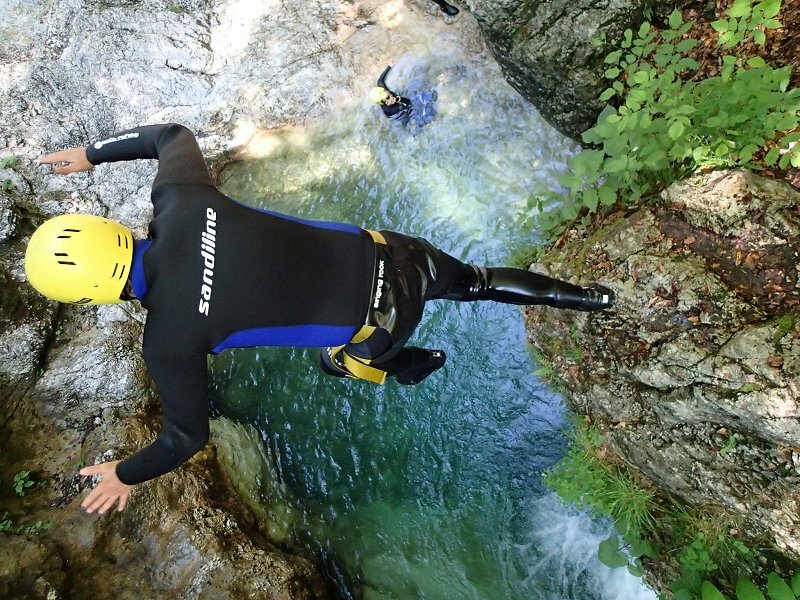 To make zipline more fun, we will end the trip with taking a swim in crystal clear tolmunes of canyon Učja. The view of the canyon when we will slide the cable, after activity we descend the gorge of the river, swim and watch the picturesque nature of the canyon. 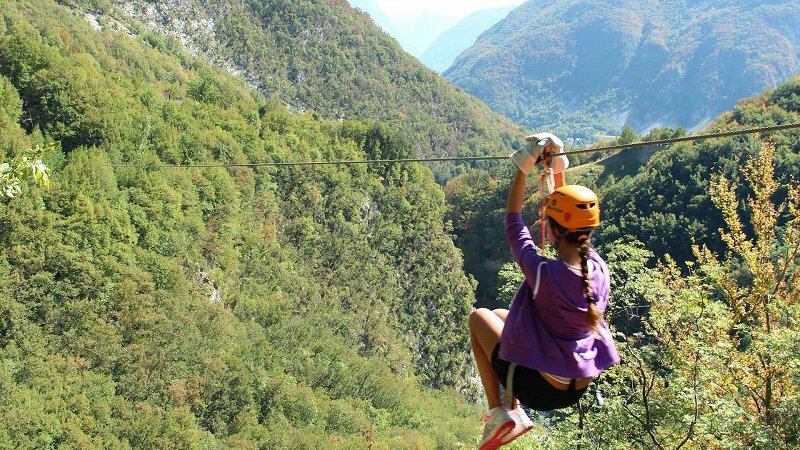 If you plan to spend a whole day or more in Bovec and would like to experience Soča valley and Učja valley, then Zip & Rafting is your perfect combination. Rafting trip takes place on most attractive white-water section of Soča river, 10km long, starting from waterfall Boka and ending at village Trnovo ob Soči. Trip takes 2-2,5 hours, you spend 1-1,5h on the river. You can also combine zipline with other water sports we organize on Soča river: kayak school, kayak trip mini-raft or hydrospeed. More about activities on Soča river: www.socarafting.si. Program are also suitable for larger private groups. Waterfalls of Canyon Sušec, which nature has created in the slopes of Stol, are hidden from passers-by. The path to the beginning of the descent takes us along the old Italian mule track. From here the adventure is guaranteed. Waterfalls are a natural waterslides. We will overcome them sliding down the rear side or jumping into the crystal clear pools or with the help of ropes. In a fun, dynamic and unique way, we will learn about the work of nature. We recommend hiking boots or sport shoes and a swimsuit and towel. Zipline is lowering on the cable, which lead from one to the other bank and is today one of the most popular ways of entertainment worldwide. 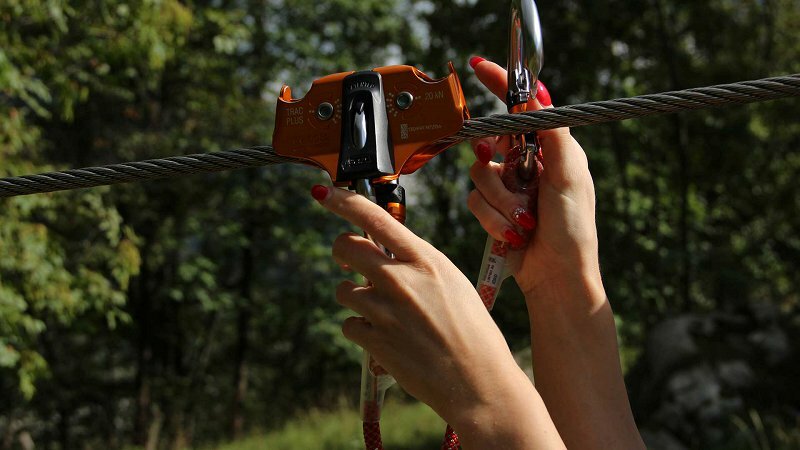 Our zipline Učja consists of ten steel cables in lengths of 250-600m and provides you with more than two hours on fun. Over the ground you will fly at speed up to 60 km / h and at a height of 200 meters. This will overcome the 250 meters difference in altitude. We meet in our sports centre Soca rafting in Bovec town 30 minutes before the chosen hour of departure. We are situated 200m from the centre uphill nearby the church. In case you don`t find us dial +386 (0) 41 72 44 72. HOW MANY DAYS BEFORE I MUST MAKE A RESERVATION? Zipline is necessary to book at least one in advance. Group at least 3 days in advance. The participants are advised to bring appropriate footwear. Closed-toe shoes are required (such as tennis shoes, running shoes, hiking boots). No sandals or flipflops. To the ladies with longer hair we advise to tie the hair back and secure it. WHAT ABOUT MY PHYSICAL ABILITIES? For zipline no special experience is needed. We expect the participants to be mentally and physically fit and not to be under the influence of alcohol or any other psychotropic substances. We don`t reccomend participation to pregnant women, persons with serious health problems or injuries. ARE THERE ANY LIMITS REGARDING PARTICIPATION? Zipline is suitable for children, higher than 120 cm. Children till age of 14 must be accompanied by their parents. Weight limitation for woman 110 kg, men 125 kg. Lighter children will go in tandem with the guide. HOW LARGE CAN ZIPLINE GROUP CAN BE? The number of participants in one group is 50 people, larger groups, we need to divide the group. HOW IS IT TAKEN CARE OF MY SAFETY? The sports and touristic activities organised by the Soča Rafting company are carried out professionally and safely. All the sports equipment from top quality materials and tested according to European standards. Licenced local guides, will explain to you the course of the trip on arrival. Before zipline you will train zipping on our playground area. However, a safe trip also requires your cooperation and assuming a part of the responsibility. We expect our guests to be mentally and physically fit and not to be under the influence of alcohol or any other psychotropic substances. WHAT IF I`M AFRAID OF HEIGHTS? It's not uncommon to have a fear of heights; however, many people who do have a fear of heights still enjoy our zipline tour. But if you have a phobia from height, we would not advise you to do zipline. our guides are specially trained for the zipline, they will accompanied by a full time activity, and are ready to answer all your questions. It is very rare that anyone changes his mind and decides that he will not attend the activity and so he return with the driver. Bad weather is not a reason to cancel the trip. However, if the weather conditions will not be appropriate, we will contact you to cancel the reservation or postpone it to later date. HOW ABOUT CANCELING THE RESERVATION? Activity can be postponed to another date or change (number of people) at least one day in advance in high season (June, July, August) at least three days in advance. This can be done via e-mail info@socarafting.si or call us on +386 (0) 41724472. Zipline is eco friendly adventure. Environmental awareness and love towards our region led us in the creation of the zipline park. 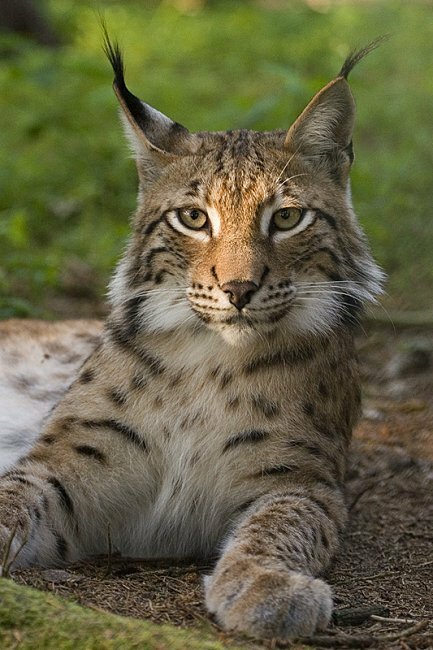 All elements of the zipline park have been carefully and thoughtfully designed in order to preserve this beautiful natural heritage. Steel cables actually have a very long tradition in the Učja valley. Some still well known locals placed the steel cables in Učja valley in the middle of the last century and used them to transfer timber or hay over inaccessible gorges. Also the hunters used them to transfer equipment. Some of them are still in use today. Učja Valley is 10 miles long and very narrow (less than 1 km). Učja river, that floats through, originates in Italy, on the western slopes of Kanin. 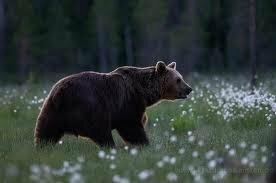 When it crosses the border, it burrows into a narrow and deep gorge, which is not transient along the stream. The river has made five basins on her way, the longest measuring 5 km. The area is rich with a variety of beautiful natural phenomena that are caused by ice and snow or are water and karst origin. Lower gorge can be seen from the bridge on the road Bovec - Žaga and is only 500 m away from the estuary into the river Soča. Učja river is also suitable for swimming during the summer season. Because of its position Bovec basin has a very specific climatic conditions. Mediterranean influence coming from the sea along the Soča valley impacts the climatic conditions in the canyon Učja. 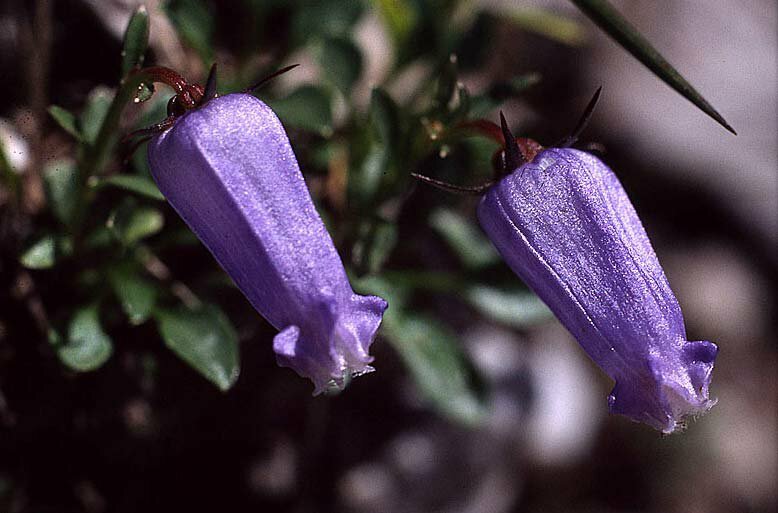 Therefore the vegetation is a mix of alpine vegetation and for alpine conditions atypical flora. Učja valley, which lies between the former border crossing Učja and village Žaga is inhabited by sheep and wild animals. By local tale Učja derives from word "Ovčja", cause they also call sheep 'uca" or "wca". 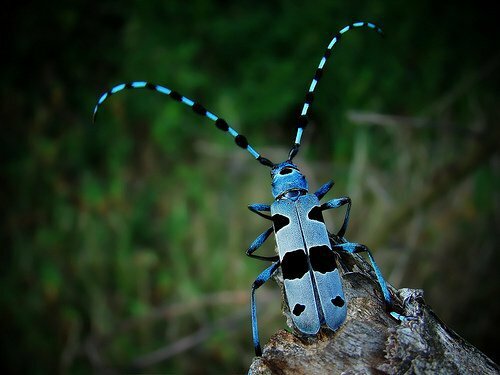 Učja valley is protected area and a home to many endangered species. 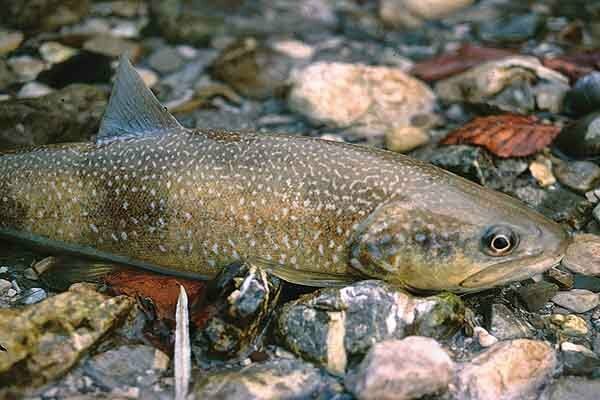 Among them is also marble trout, a symbol of Soča river and its tributaries.